The international break is over and Julen Lopetegui and his men will return to action this weekend. Real Madrid have three key fixtures before October comes to a close. Firstly, they welcome Levante to the Santiago Bernabeu this weekend in the La Liga, after which they’d face Viktoria Plzen in the UEFA Champions League. The month will then be capped off with the Clasico fixture against Barcelona at the Camp Nou. 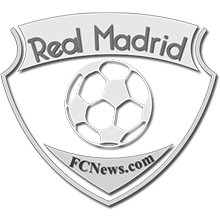 The biggest and toughest of the lot but the Los Blancos will be wise to take it game by game. Funny enough, the three teams on the line for Madrid all have one thing in common as they come with similar blue and red jerseys. READ: Harry Kane on joining Madrid – Sorry, not today! The first two games after the international break should normally be walks in the park for Madrid, but their current form of not scoring in their last 4 matches, losing 3, and drawing 1 of their last 4 matches has voided such assertions. 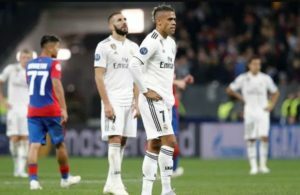 The Los Blancos will definitely be eager to get off the mark with a goal and end their current goal drought, but the further they’re held by Levante, the more desperate they will become, and this could raise the possibility of an upset. 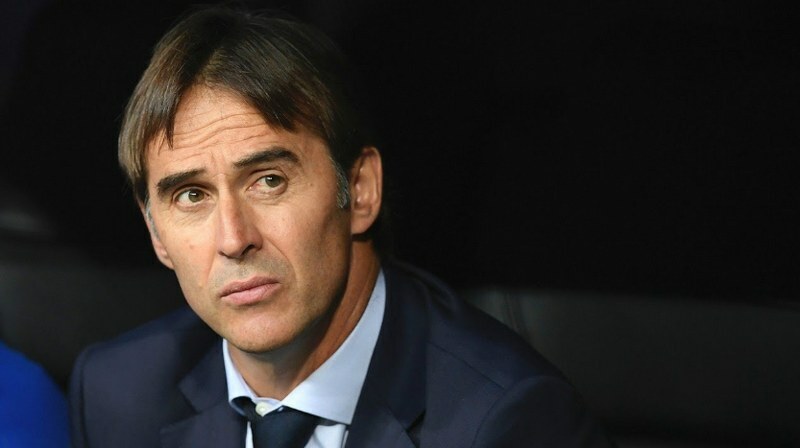 Hopefully, this won’t be the case as Julen Lopetegui’s job is definitely on the line. 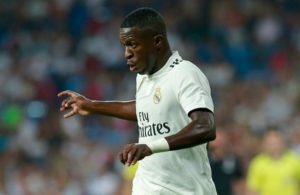 It’s good for him that some of the injured players are as good as returned, and this is a major boost for the Los Blancos. Isco, especially, will be a welcome returnee to the squad. 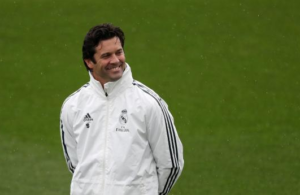 The team has had some time to cool off, while Lopetegui has also had some time to reassess his options. A winning strategy should be in place by now. This is the time for the likes of Gareth Bale, Karim Benzema and the others to stand up and be counted. 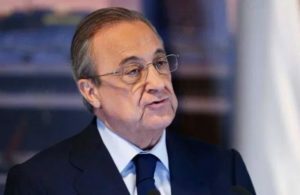 This is a business period for Real Madrid and Julen Lopetegui respectively. They have to make it count.